Take part in the Berjaya Times Square Theme Park Instagram Snap & Win Contest and win prizes such as G-Shock Watch, Wireless Cubic Camera or Monopod. Call 03-2117 3118 for enquiries. Always wanted to get the exclusive Christmas souvenirs for your friends and family member during this Christmas season? Now is the chance! From 21 Nov 2014 till 4 Jan 2015, a massive promotion is in the store for you to grab the souvenirs you’ve always wanted. The more you buy, the more you save! day and is inapplicable on discounted items. Enjoy 50% off selected Souvenir items at Berjaya Times Square Theme Park. Visit theme park for more details. So you are at your work desk day-dreaming about relaxing by the beach, listening to either soft jazzy tunes or crazy samba dance number. Drinks on your right hand and your favorite fiction on the other, facing the tentalizing view of the ocean’s horizon. 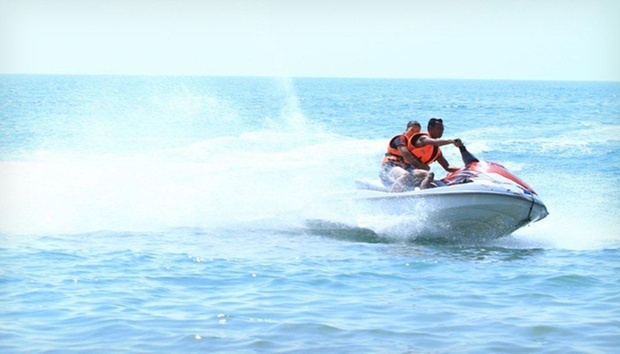 Gold Coast Morib Resort can realize all those for you in a jiffy! Get this deal and off you go! Facilities include indoor and outdoor swimming pool, fitness centre, bar, and restaurant. 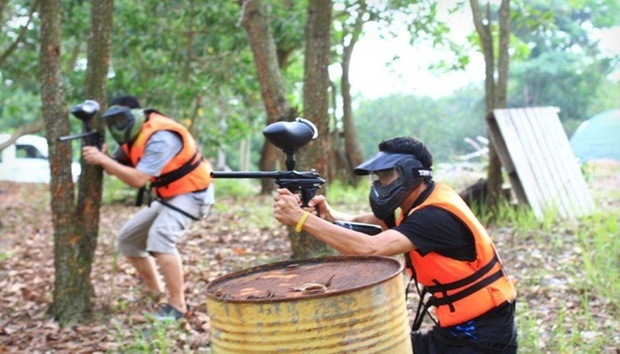 Various recreational activities like paintball, jungle trekking, and fishing. 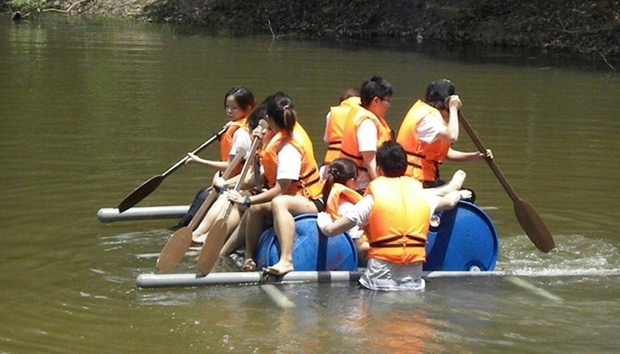 Visit Kota Tinggi Waterfall, Ostrich Farm, Fisherman Museum; go on a firefly cruise, and more. Long stretches of white sand gather on feet and hair, as city dwellers seeking short getaways flock toward beach resorts in serene Desaru. Float down lazy river centrepieces within cooling water parks, while other adventure seekers partake in sports like paintball, jungle trekking, and various seafront activities. Darkening skies bring about silent reverence, surrounding travellers amongst mangrove trees and blinking fireflies before worn bodies retire to apartments. Revel in inner child urges or occupy actual youngsters with your host’s collection of arcade games and a recreational club for juniors, or bring the whole troop to bask in the hotel’s triple spread of swimming pools; matched only by the neighbouring water park which houses a regionally distinguished oversized coconut sending occasional splashes and soaked delight. 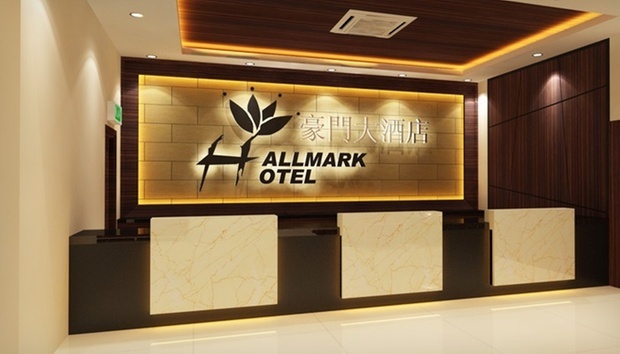 While away quiet evenings with soulful tunes and classic numbers belted out in your host’s karaoke room, offering hourly stints garnished with choices of tidbits and beverages. Despite her current standing as the nation-s second largest city after Kuala Lumpur, Johor Bahru has only recently stirred from her status as a gateway to Malaysia-s various attractions like Cameron Highlands, Butterworth, Malacca, and the capital herself. Unlike her bustling city-neighbour Singapore, Johor Bahru is a stroll past a cluster of shopping malls and hotels that sit next to quaint neighbourhoods and shop houses. Take a stroll down Danga Bay’s waterfront which is “poised to be as scenic and enticing as Sydney-s Darling Harbour”, according to Lonely Planet. Claiming the honour of being the state-s first residential and recreational park district, the coast-side destination hosts the Danga City Mall shopping centre, the Danga Cruise 8 triple-decker, and a fun park which comes alive with the star-lit skies and gusts of sea breeze. Consider the menagerie that is the Arulmigu Sri Rajakaliamman Glass Temple, as you step off Jalan Tun Abdul Razak and into the quietly-glittering interiors of one of Tebrau-s oldest Hindu temples. Guided by the polished surfaces of the sacred grounds, your exploration of this unassuming sanctuary leads you to her prized centrepiece that is Lord Shiva-s lotus. Intricately-designed with prayer beads from Nepal, the former shelter-turned-pilgrim-s sanctuary was said to be inspired from a glass artwork of a Thai wat which was visited by the Guru Bhagawan Sittar. 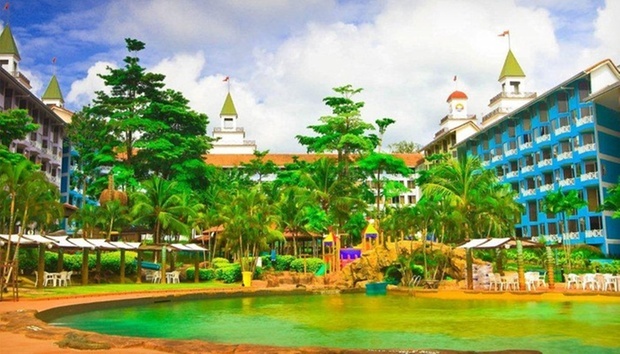 Extra bed with breakfast and water park pass for all ages: RM116 per person per night. 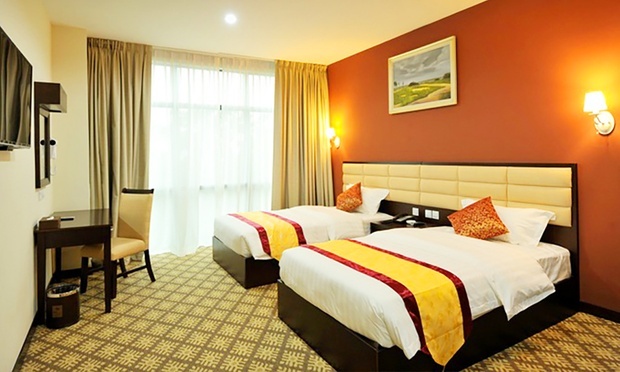 – Adult aged 13 and above: RM28++ per person per night. – Child aged 12 and below: RM17++ per person per night. Stay without extra bed with breakfast and water park pass for child aged 4 and below: free. 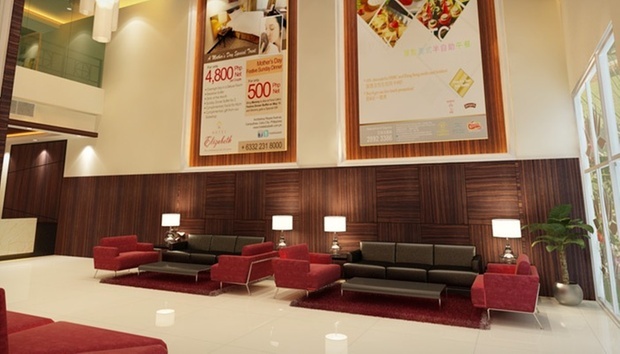 Newly-opened hotel connected to KSL City Mall. 20 minutes’ drive to Legoland and 5 minutes’ drive to SIngapore. Rooftop water park and barbecuing facilities available. Drawing your eyes upwards towards her gold-tinged ceiling and modern chandeliers, KSL Hotel & Resort wows you with her sweeping lobby and gold thimble-like pillars. Snuggled right beside Johor Bahru’s city mall, the integrated resort-and-shopping complex offers a quiet privacy from the lively bustle of shoppers while ensuring a convenient run for doughnuts, sushi, and the local dish or two. Set above the city’s skyline, your Superior Room entices you for a relaxing respite from your themepark romp or cross-border adventure in the land of the merlion. Hand-picked as one of Lonely Planet’s go-to destination for its top 10 countries Best in Travel 2014 , Legoland Malaysia is a smorgasbord of water slides, roller coasters, and fantasy-come-true Lego building sites. Great for the family and the young-at-heart, your drive to the nearby theme park is completed with a stop over at the Johor Premium Outlet, which offers up to half-off discounts on big brands like Gap and Nike. Superior King: King-sized bedding / Max. occupancy: 2 people per room. Superior Twin: 1x Queen-sized bedding and 1x single bedding / Max. occupancy: 3 people per room. 3rd guest subject to additional charges. Breakfast for guests aged 13 and above: RM35 per person per night. Breakfast for guests aged 12 and below: RM20 per person per night. 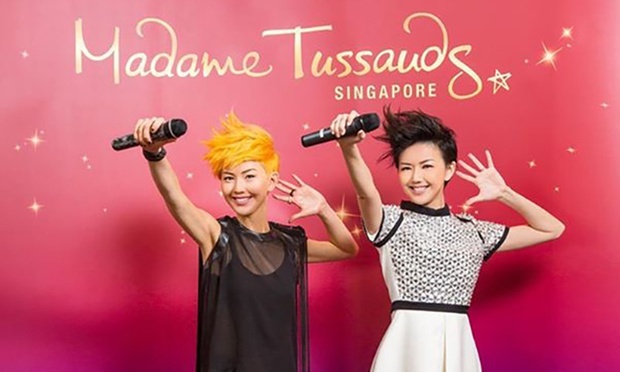 Internationally-based Madame Tussauds wax museum features wax displays of life-like celebrities and superstar athletes, as well as iconic figures. Discover Singapore’s history with the Images of Singapore Live cultural exhibit, which combines storytelling, light effects, and 3D projections. City view from rooms with mini bars and complimentary Wi-Fi. 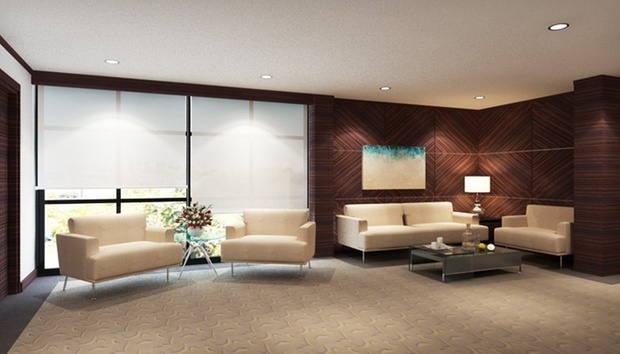 Facilities include a cafe, laundry service, and more. Set in the pulse of the city, the marbled hallways of the hotel assure creature comforts surrounded with modern dcor. The Deluxe Room boasts views of the city, should one tire of channel surfing or rolling in the duvet sheets. With much to discover around the city, one should take a car and set off to various attractions, such as KSL City Mall, Legoland Malaysia, and Puteri Harbour Family Theme Park. 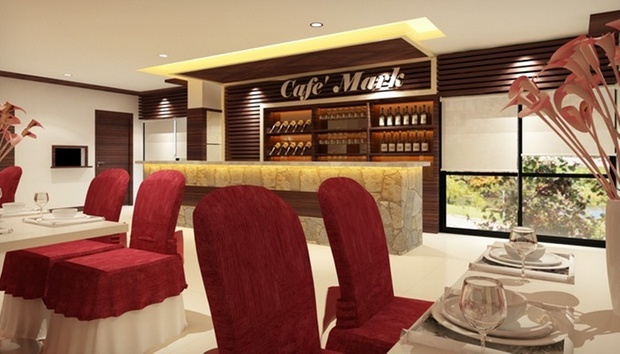 Unwind with a cup of coffee at the hotel-s Hallmark Caf, which is located at the Mezzanine Floor. Arrange for additional admission tickets and return transfers at the 24-hour tour desk. Relax within your Deluxe Room chambers with the included DVD player or complimentary Wi-Fi access. Despite her current standing as the nation-s second largest city after Kuala Lumpur, Johor Bahru has only recently stirred from her status as a gateway to Malaysia-s various attractions like Cameron Highlands, Butterworth, Malacca, and the capital herself. Unlike her bustling city-neighbour Singapore, Johor Bahru is a stroll past a cluster of shopping malls and hotels which sit next to quaint neighbourhoods and shop houses. Take a stroll down Danga Bay’s waterfront which is -poised to be as scenic and enticing as Sydney-s Darling Harbour-. Claiming the honour of being the state-s first residential and recreational park district, the coast-side destination hosts the Danga City Mall shopping centre, the Danga Cruise 8 triple-decker, and a fun park which comes alive with the star-lit skies and gusts of sea breeze. Max. 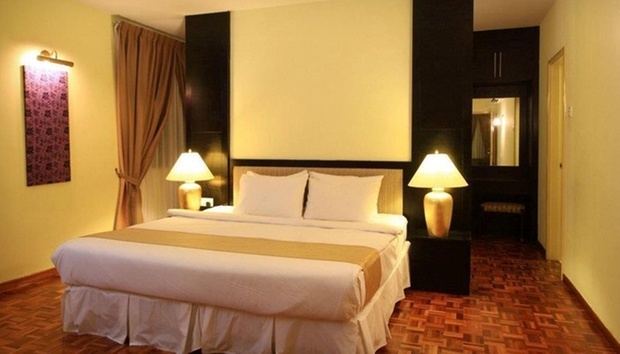 occupancy: 3 adults OR 2 adults and 1 child aged 4 and below per room. 3rd adult subject to additional charges. 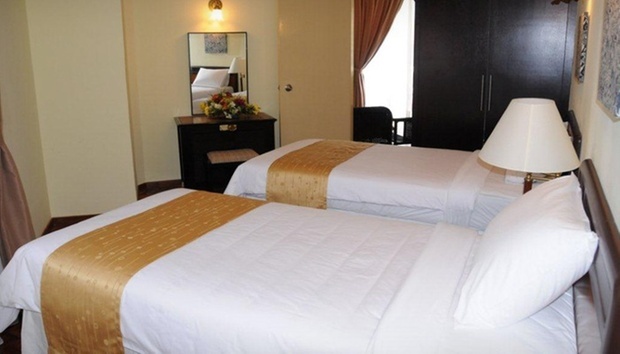 Extra rollaway bed with breakfast for guests of all ages: RM50 per room per night. Late check-out (after 1pm): RM15 per hour. Early check-in (before 1pm): RM15 per hour. Additional adult / child ticket to theme parks. Call to enquire. 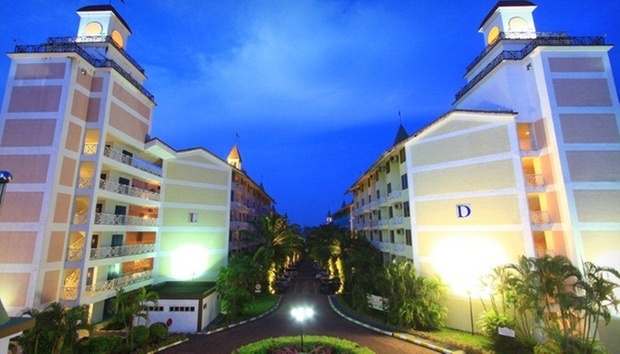 14-acre resort located along Morib Beach in Banting. Houses an outdoor water theme park, shops, and banquet hall. Plunge into your vacation-near-the-city around Banting’s very own Gold Coast stretch of Pantai Morib. 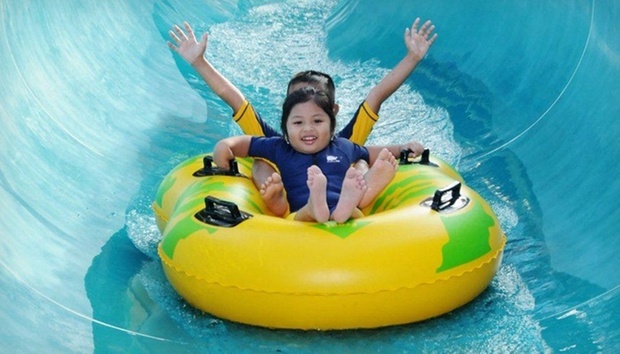 Snaking its way around the central area of the resort, the water theme park lifts you several feet from the puddle mass as you slosh down pretzel-shaped slides and land into one of the four pools facing the Straits of Malacca. Then, shake off chilly goosebumps and chlorinated water droplets as you step into the en-suite Jacuzzi offering private bubble baths while entertaining thoughts of beach adventures. An hour’s drive from Kuala Lumpur, your unassuming escape at Morib Beach turns into a historical expedition as you retrace steps of World War II soldiers arriving at quiet seaside spots during the Malayan liberation period. Then, discover the local speciality dish of Beggar’s Chicken at Bukit Jugra restaurant, recognisable via a lone Chinese temple hailing searching eyes with its auspicious red exteriors. Best reserved at least two days ahead, the marinated cuisine satiates your curiosity of local foodie fetish drawing daily drives from as far as Kuala Lumpur. 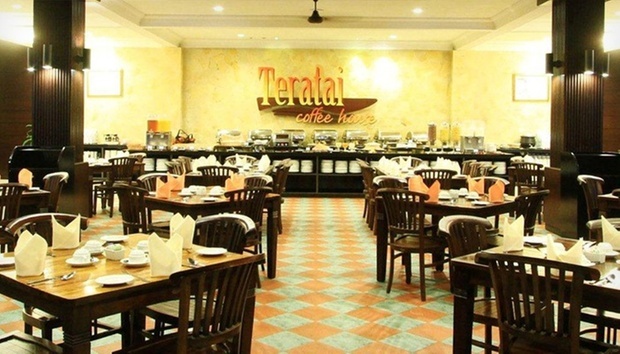 Breakfast for guests aged 12 and above: RM35 per adult. Breakfast for children aged 11 and below: RM20 per child. 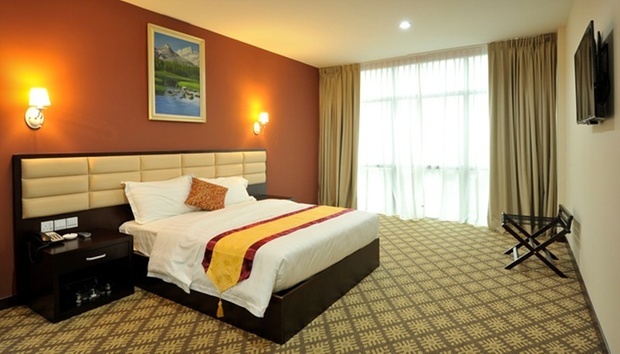 Additional air bed with breakfast and water theme park entrance for 3rd guest : RM60 per night. Theme park admission for guests aged 11 and below: RM20 per person.